At each NASCAR race, millions of fans come from all over the country to see their favorite drivers compete. The intensity and thrill that comes with each lap never leaves fans disappointed. 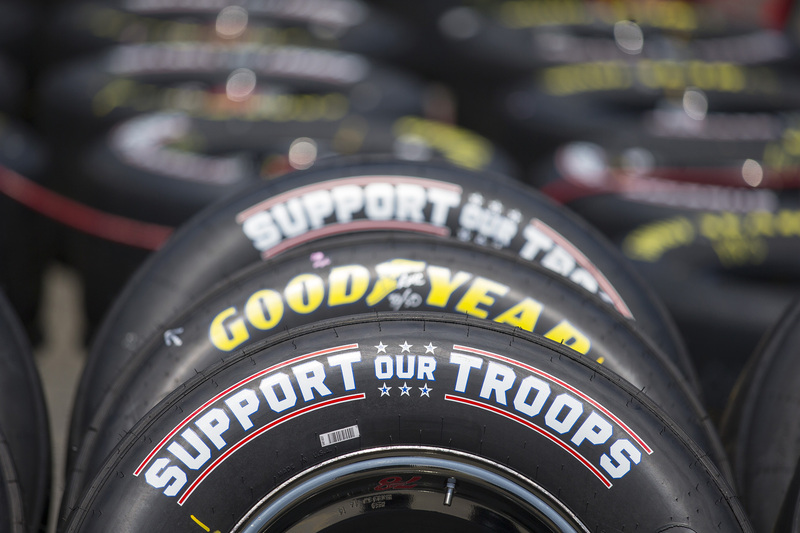 By utilizing the sports popularity, Goodyear Tires has teamed up with NASCAR for the sixth year in a row to help raise money for the Support Our Troops organization. The Goodyear Gives Back Program recently celebrated reaching the $1 million mark for U.S. troops and their families. Watch this California Life episode to learn more about the positive impact that this organization is making.